On 4 November the Doctor Who Mind Robber reported on Tom Baker’s appearance before the British Press in the lead up to Doctor Who’s 50th Anniversary. 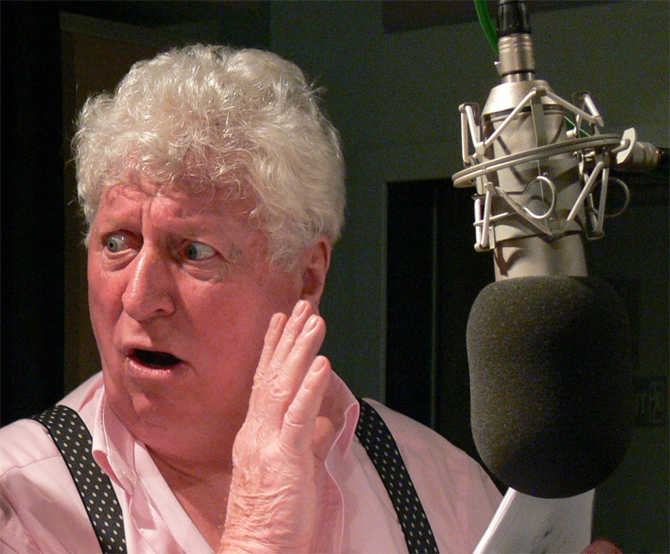 You can listen to Tom Baker’s responses in full to the press questions in this audio only YouTube upload. You can read Sager’s article and interview with Tom Baker here. Meanwhile Tom Baker, together with a number of other Doctor Who alumni appeared at 50th Anniversary gathering at Buckingham Palace yesterday. 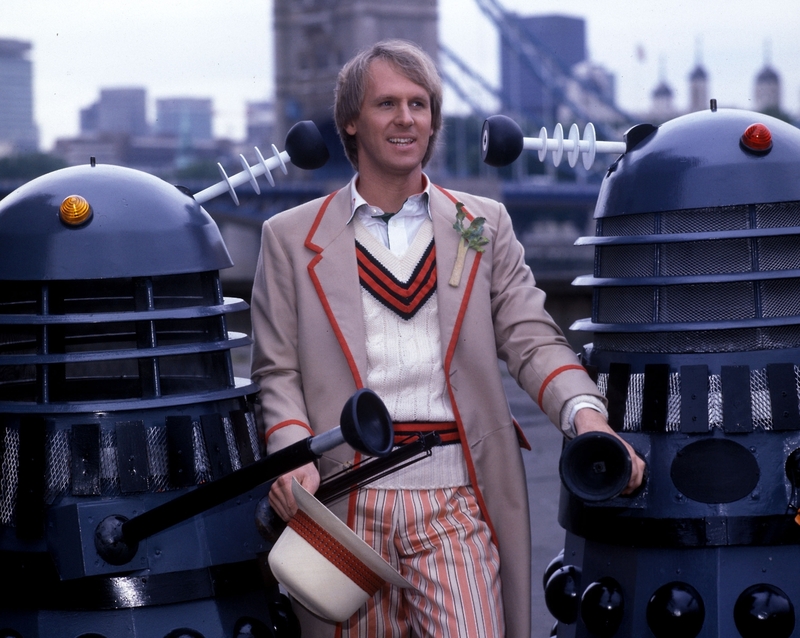 Baker is pictured below with the Fifth Doctor, Peter Davison. Together with interviews with Matt Smith and David Tennant, this news report also features a short interview with the Fourth Doctor, Tom Baker. 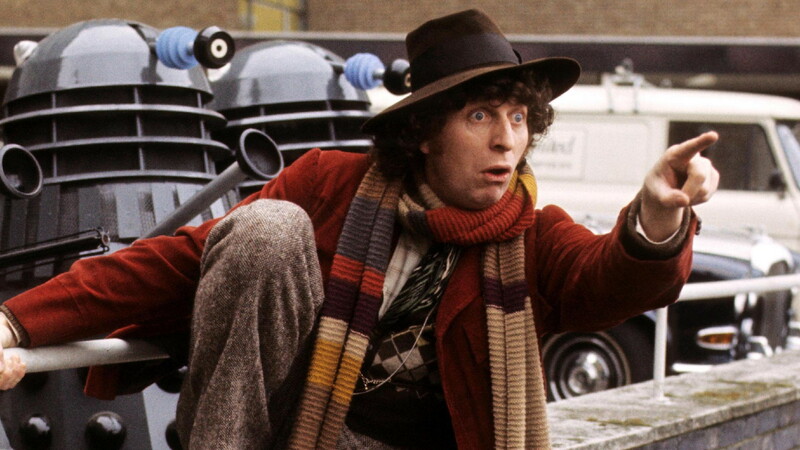 In the lead-up to Doctor Who’s 50th Anniversary, Tom Baker has spoken to members of the British press about his role as the Fourth Doctor. Several excellent articles have been published on Baker’s interview including one on Digital Spy, which includes discussion on the longevity of Doctor Who; why he turned down participating in the 20th Anniversary Special; why he’s never watched Doctor Who; and why, for once, he’ll be watching The Day of the Doctor. You can read Digital Spy’s article here, and also access a Radio Times article here and a BBC News, Entertainment & Arts article here. 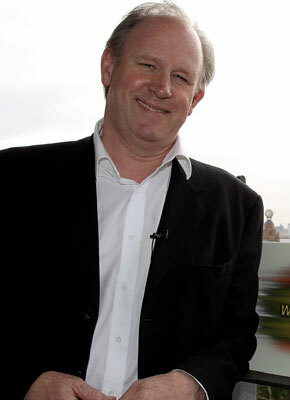 Davison, who played the Fifth Doctor from 1981 to 1984, could be alluding to anything from a convention appearance, of which he has four scheduled for November 2013, to a role in the 50th Anniversary special, The Day of the Doctor. Davison, along with Colin Baker, Sylvester McCoy and Paul McGann, was in Australia for the Lords of Time Conventions in April 2013. 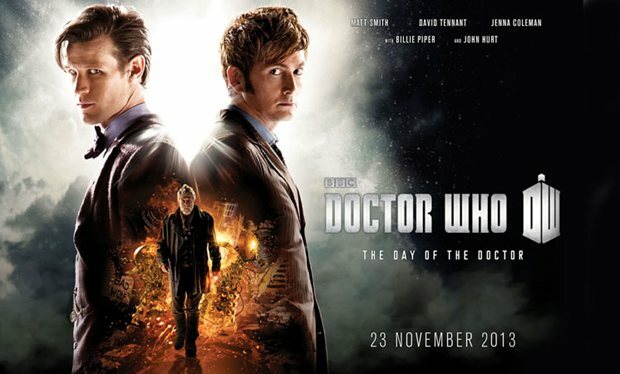 It was at that time that the location shooting for The Day of the Doctor was being undertaken in the UK. 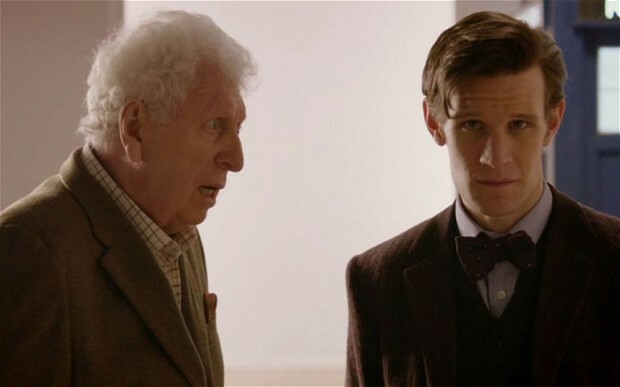 Appearing on the Australian television morning show, the Sixth, Seventh and Eighth Doctors denied any official involvement in the official 50th Anniversary television special. Perhaps the involvement that Davison is alluding to is audio rather than television. It has previously been confirmed that Tom Baker, Peter Davison, Colin Baker, Sylvester McCoy and Paul McGann will be appearing in the special 50th Anniversary Big Finish audio production, The Light at the End. Joining the five Doctors will also be Louise Jameson (Leela), Sarah Sutton (Nyssa), Nicola Bryant (Peri), Sophie Aldred (Ace), India Fisher (Charley Pollard), Geoffrey Beevers (The Master). The Light at the End is due for release in November. Big Finish 50th Anniversary Official Audio Aventure. As to what Davison’s true involvement in the 50th Anniversary celebrations is remains to be seen. With only a little more than two months left until 23 November we don’t have long to wait for the answer.